What does an MRI with MS Lesions "look like"? What do those mysterious white spots actually look like and where are they located? Are they big or small? Are they tiny little specs or big blobs? Are they concentrated in one spot or spread out? Are they only in your brain or along your spine as well? What can you expect to happen as a result of the lesions? 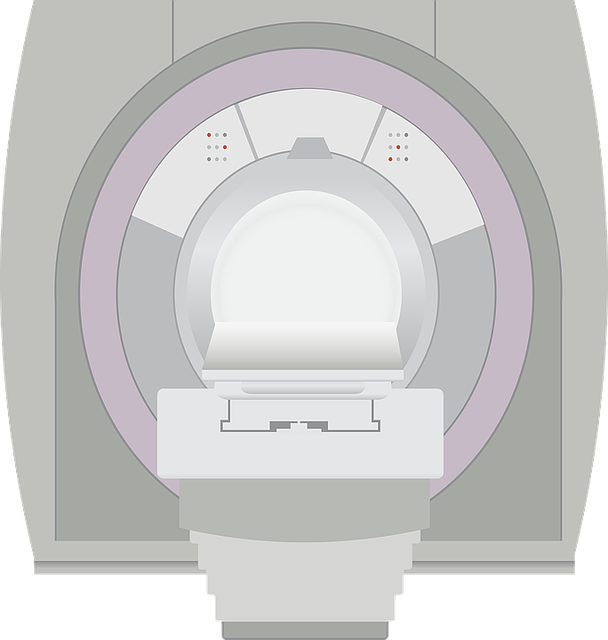 You may have so many questions about your MRI, but what are the answers? Has your neurologist answered them all? Here is a video about the lesions that are the reasons for all the troubles you experience when you have MS. Check it out and let us know what you think. Were they what you expected? Does seeing them help you understand things a little better? Or do you have more questions than before? This video is very helpful if you've only seen your MRI with MS lesions. If you'd like to visit the site, go here - MS Living Well. If this is something you've always wondered about, I think you will find this resource interesting. If you've read much about MS, then you know that your MS can be totally different than the next persons. You could both have the same type of MS - like RRMS (relapsing-remitting MS) - but both your MRI's could be very different. Even the size of your spots don't necessarily decide your particular course of MS. A large spot doesn't mean you will have a difficult course. Depending on where it's located, you could have a very mild form. No matter what type of MS you have, many of the symptoms are the same. Fatigue is one of those symptoms common to most MSers. 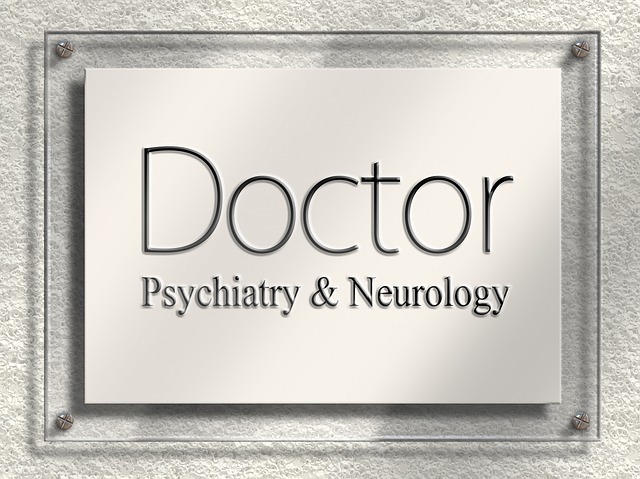 Aside from a way for your neurologist to diagnose your MS, the white spots on your MRI's do nothing else - meaning they don't move or anything like that. Occasionally, your doctor may schedule you for a follow-up to see if there has been any change. You may also develop more spots or the lesions could get larger. If you consistently see no changes from one test to the next, and there have been no relapses or new symptoms, then you probably have very little progression of your MS.
You will most likely have the same symptoms you've always had. These are due to the lesions that are already there. Hopefully research will soon be able to figure out how to reduce the size and number of these lesions one day. This would, no doubt, lead to a cure for MS. We, as I'm sure you do, definitely look forward to that day. Go from MRI with MS Lesions back to the Life in Spite of MS Blog.